The original Blade Runner was released back in 1982, directed by Ridley Scott and featuring Harrison Ford, and soon became one of the greatest sci-fi movies in film-making history. 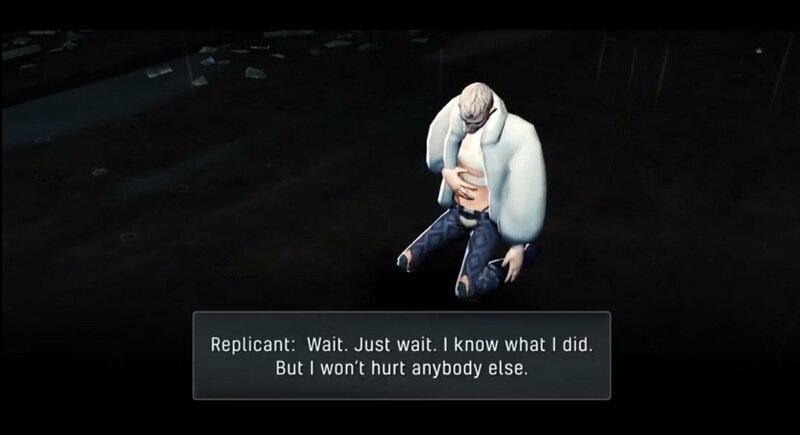 Thirty-five years later, in 2017, a sequel was released: Blade Runner 2049, this time around directed by Dennis Villeneuve and starring Ryan Gosling, Robin Wright, Ana de Armas, Jared Leto, and of course, Harrison Ford. 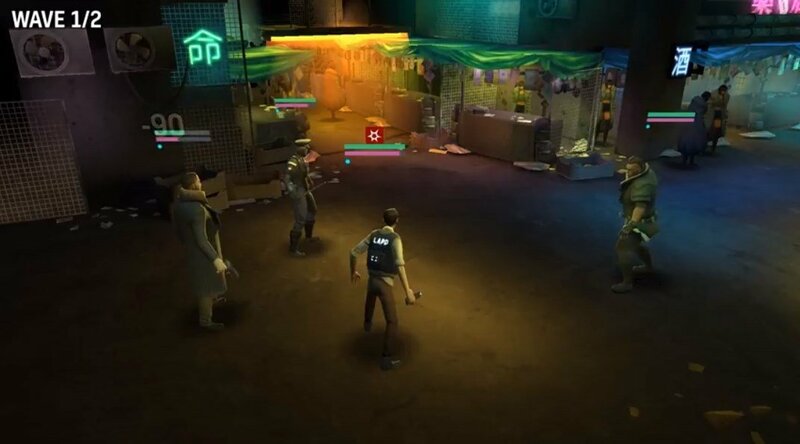 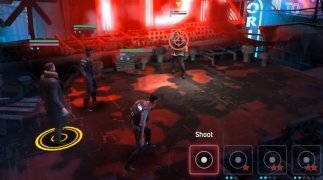 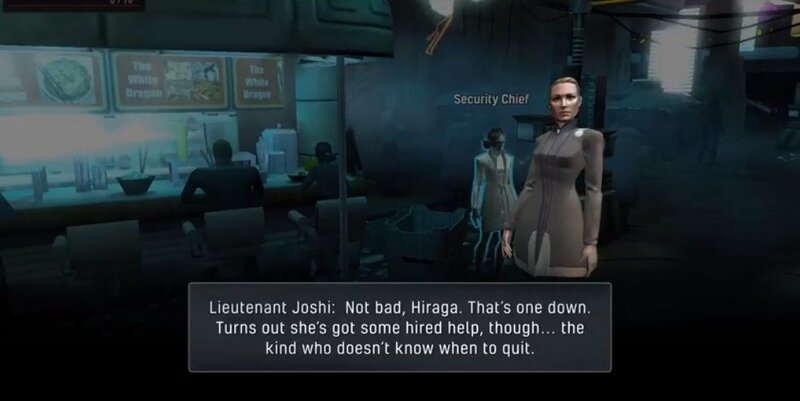 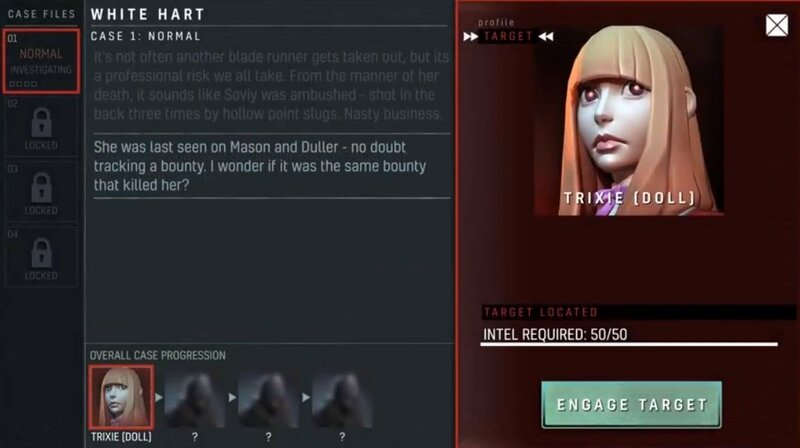 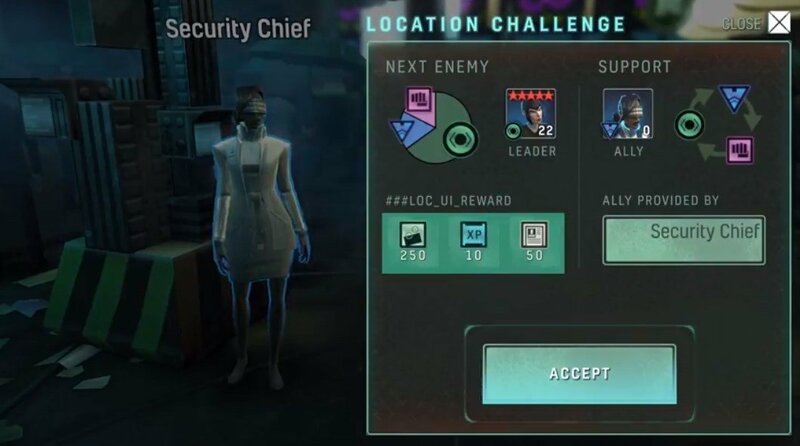 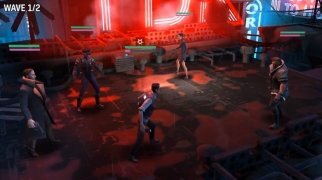 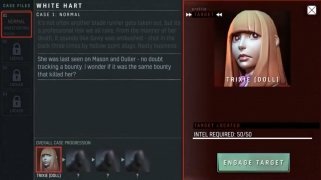 So here we are again, trying to hunt down rogue replicants in a cyberpunk future with the official game for Android that combines action with role-playing, adventures, and strategy: collect evidence, unveil the mysteries surrounding your targets, and face up to your enemies in turn-based battles making use of special skills to earn a competitive advantage. 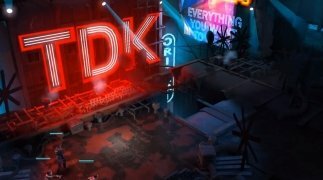 So if you liked the movie (probably the first one more than the second), download the APK of the Blade Runner Nexus game right now and explore the most popular settings of the movie trying to survive around the dangerous streets of this neo-noir Los Angeles. 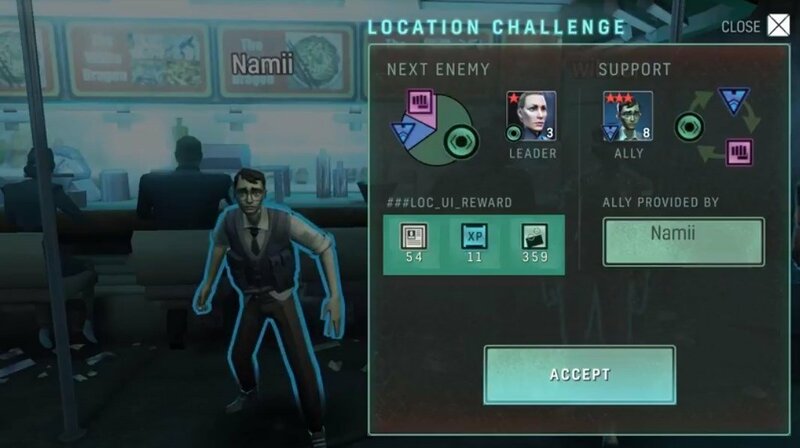 All the latter, with the help of other users which whom we can play online and build resistance cells to search collaboratively for the most sought replicants.